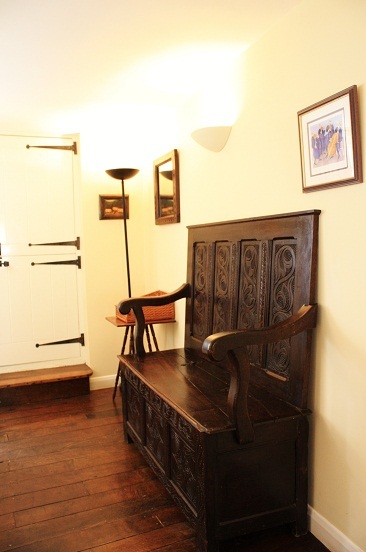 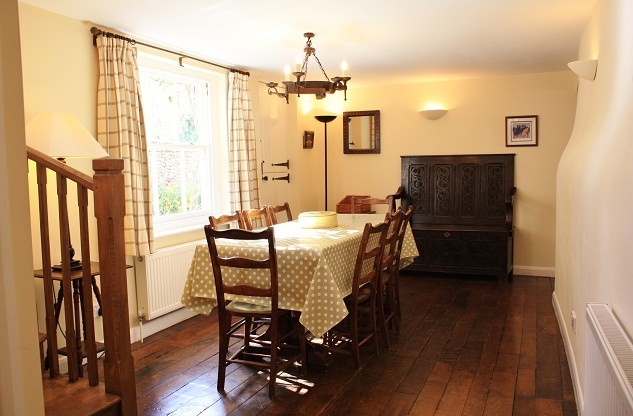 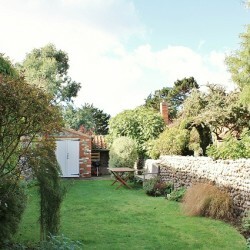 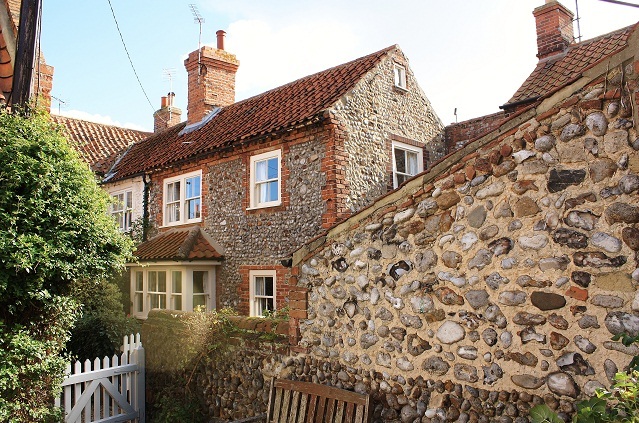 You won’t find Badger and Ratty here, but what you will find is a wonderfully imaginative cottage renovation providing amazingly spacious accommodation for eight people. 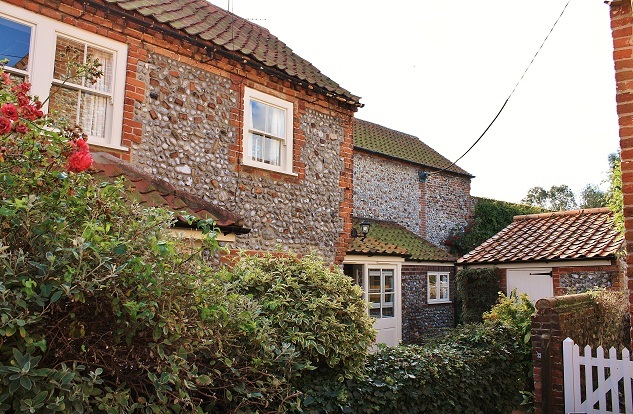 Tucked away in a quiet loke in the centre of Blakeney, Toad Hall could be described as Dr Who’s Tardis – from the photos it looks a wee cottage but step inside and you are in another world! 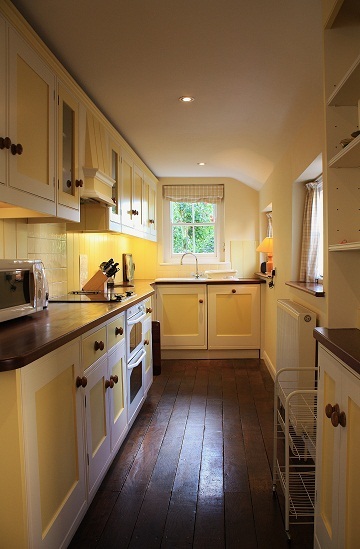 There is a lovely kitchen fitted with everything one might need and opposite a comfortable sitting room with an open fire and comfy sofas for cosy nights in. 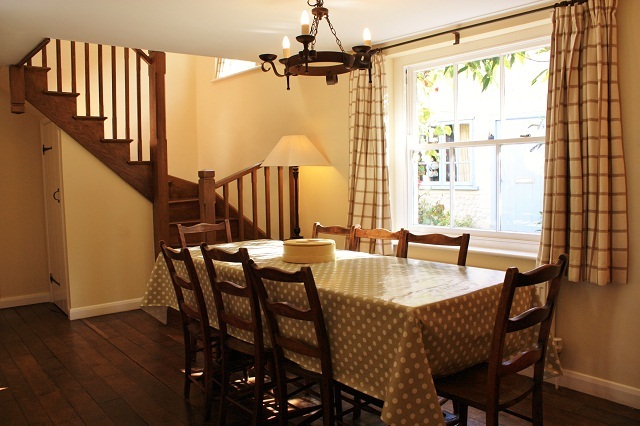 In the large dining hall is an impressive wooden dining table seating eight and from there the stairs lead to the first floor. 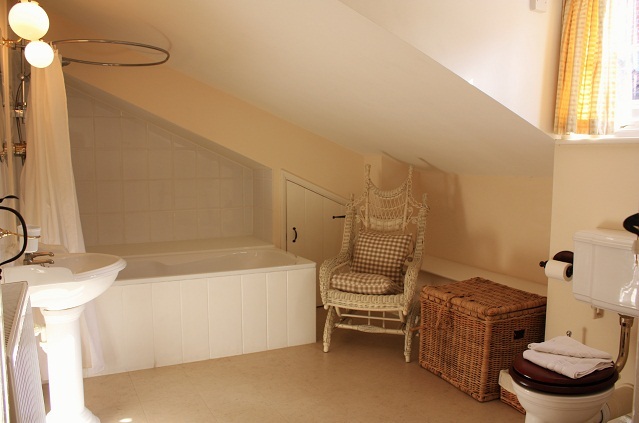 Just beyond the stairs, still on the ground floor, is a double bedroom with a bathroom next door to it, ideal for grandparents joining in with family holiday, but wishing for a little peace and quiet away from the general hubbub! 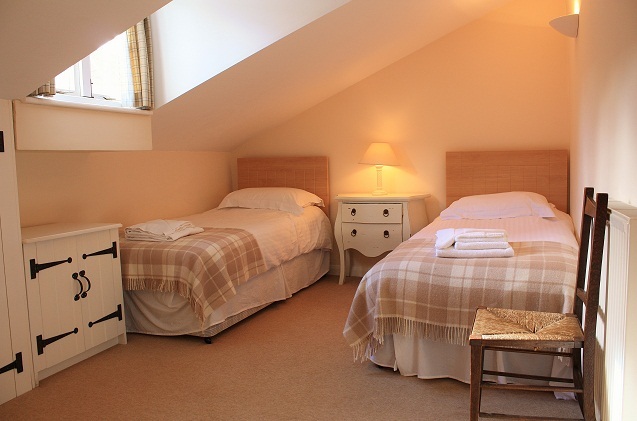 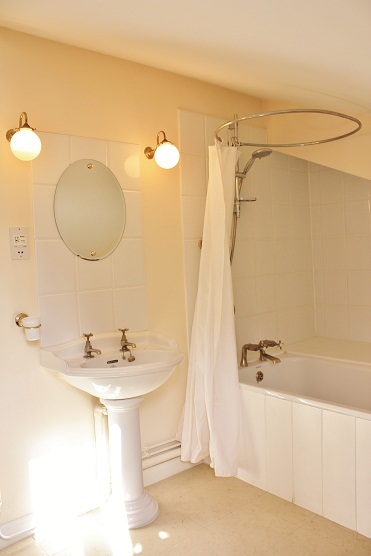 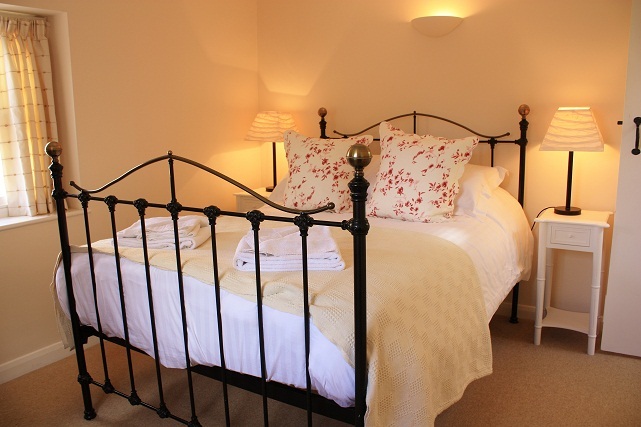 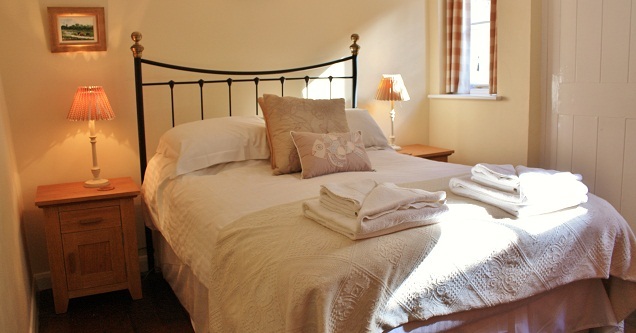 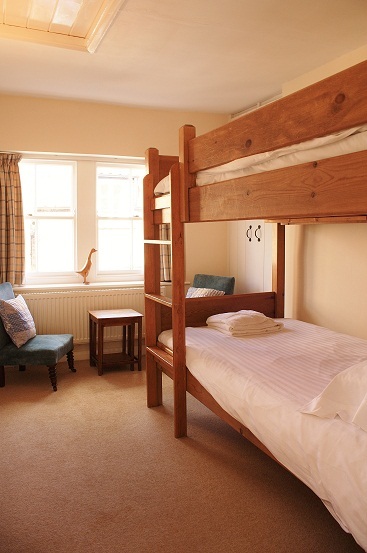 Upstairs there is a spacious light and airy double bedroom, a twin bedded room, one twin room with adult sized bunks and a pretty bathroom with shower above the bath. 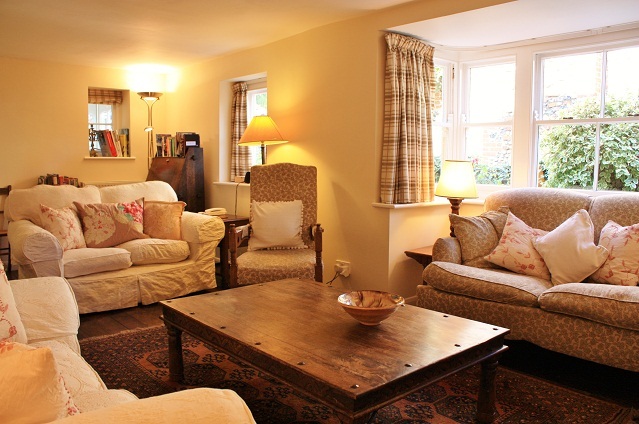 Outside there is a lovely enclosed cottage garden with shrubs and flower beds and a lawn for garden games – a quiet sheltered spot to enjoy the sun whilst relaxing with a good wine! 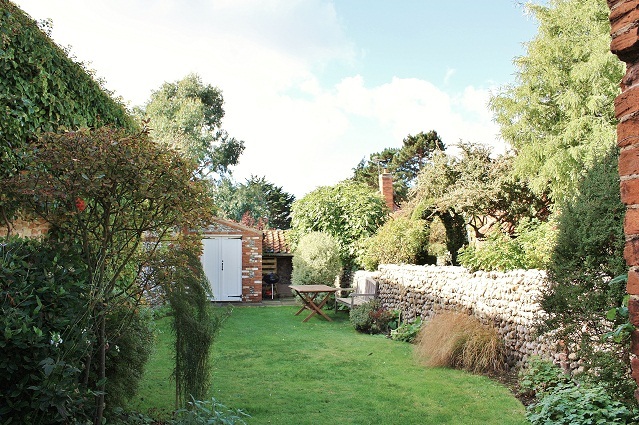 Also in the garden is a separate washhouse for the laundry with washing machine etc. 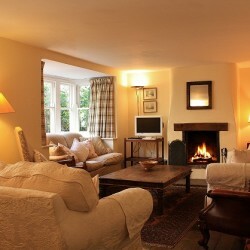 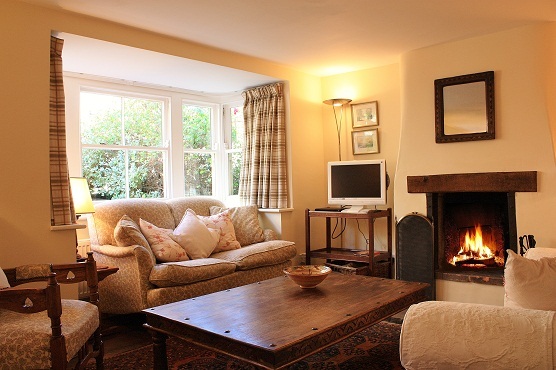 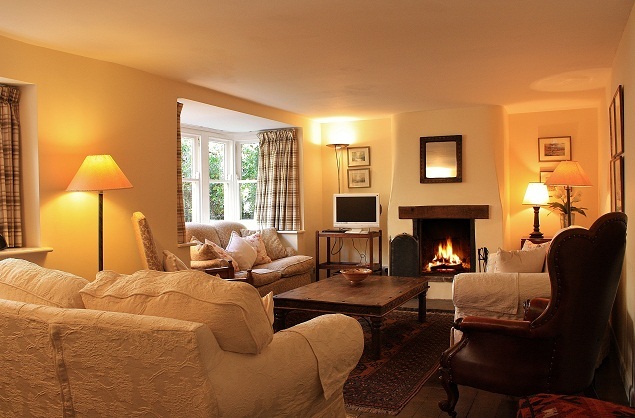 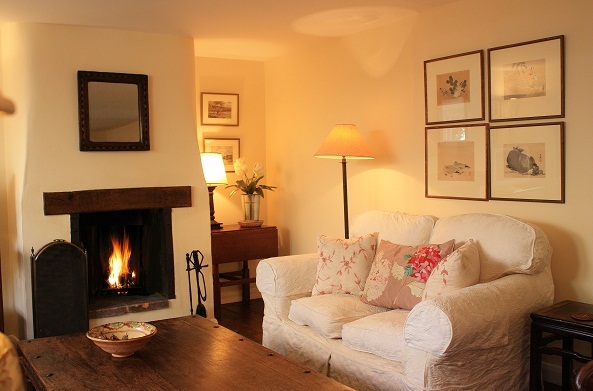 Situated within a couple of minutes walk of the quay, Toad Hall is an ideal family holiday retreat or a great place to relax with friends for a weekend away from it all in the beautiful village of Blakeney.